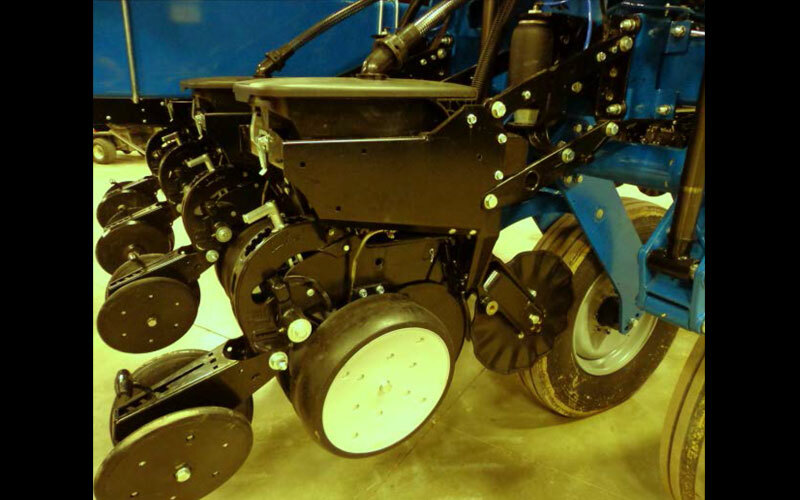 Kinze Manufacturing has developed a new planter with ductile iron row units engineered for more stability and dimensional accuracy. 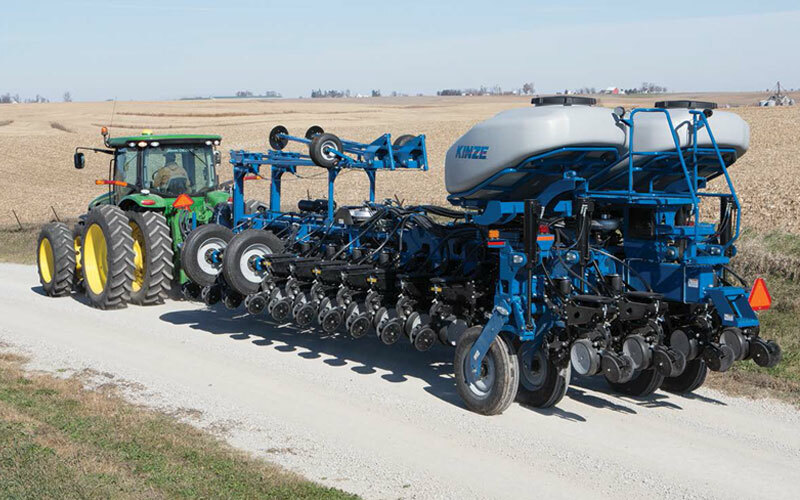 Based on extensive market research, Kinze learned their customers want to plant faster with greater seed placement accuracy. 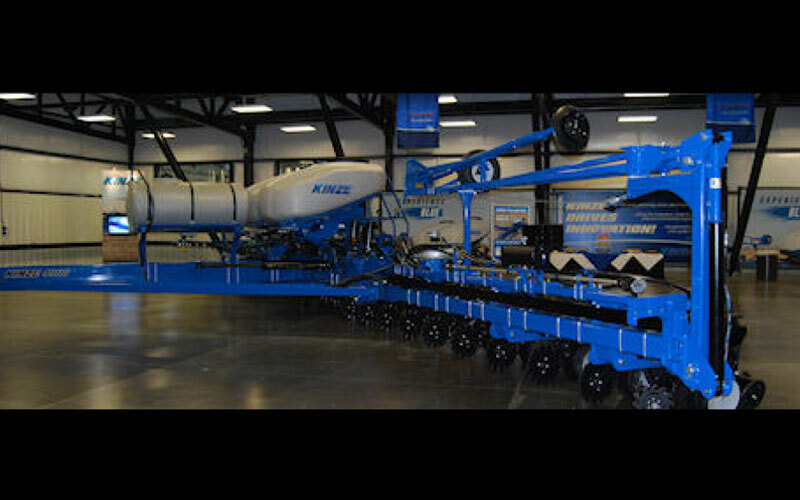 Kinze engineers created a robust ductile iron row unit with more vertical travel providing the necessary stiffness for perfect seed placement, even in today’s toughest no-till fields. 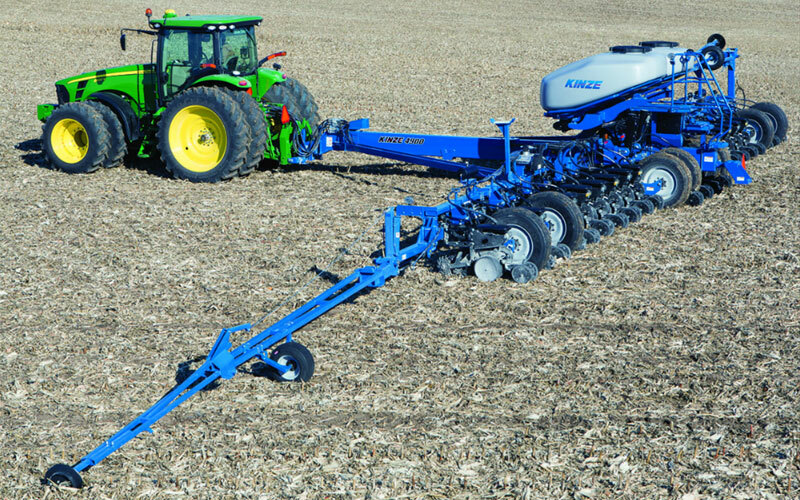 The ductile iron row units allow farmers to move through the fields faster and reduce planting time. World food production must double by the year 2050 in order to meet the growing population’s nutrition requirements. Today’s agronomy research is identifying methods to reach that target. Seed germination and emergence studies identify the most efficient planting population rates and techniques. As seed cost continue to escalate the accuracy of seed placement becomes more important. The look of robustness and durability is huge in making an impression on potential customers. The ductile iron components provide more consistent geometry than sheet metal fabricated parts. 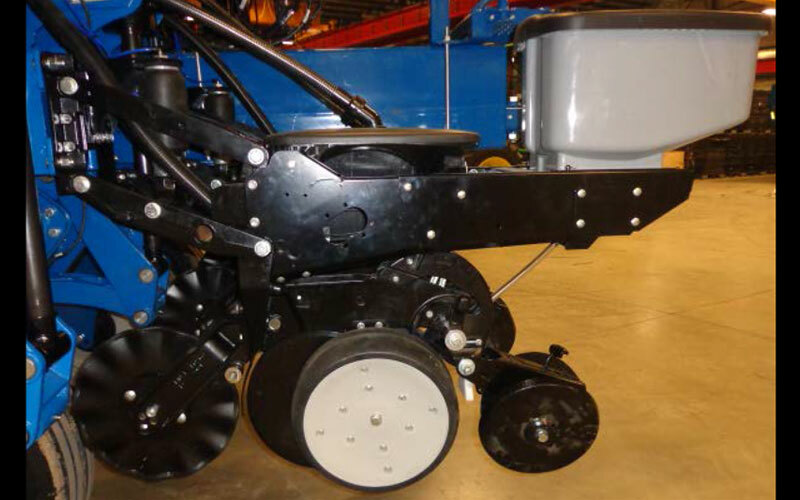 By the appearance, farmers know the unit is stronger, more durable and will survive the harshest field conditions. Castings are designed to be compatible backward as well as forward. 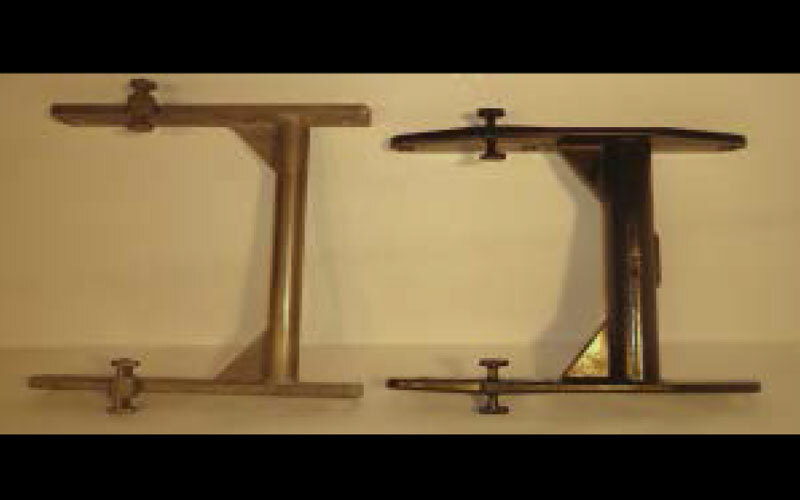 The castings are machined separately making them completely interchangeable. 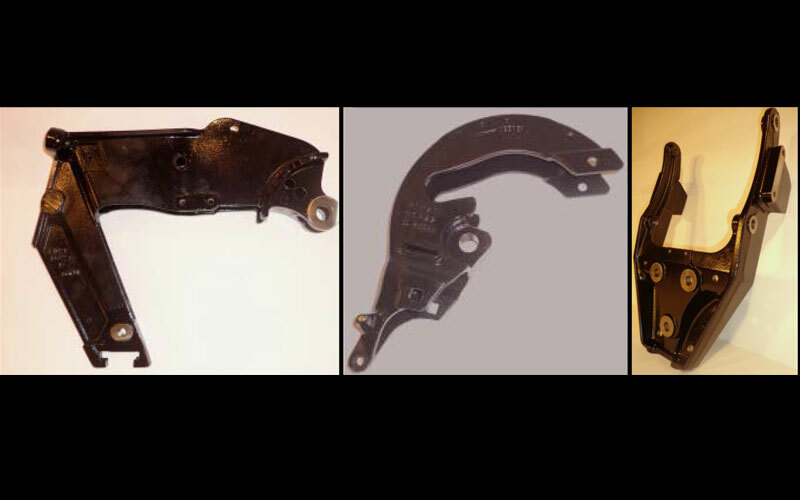 When a wear item needs replacing, it will assemble with existing main shank. The real savings is in the number of parts eliminated by conversions to castings. The backbone of the ductile row unit is the main shank. The shank was 18 stamped steel parts reduced to three castings. Every one of the 18 components had their own path which had to be stamped, stored and welded. Between those processes material needed to be inventories and moved multiple times. 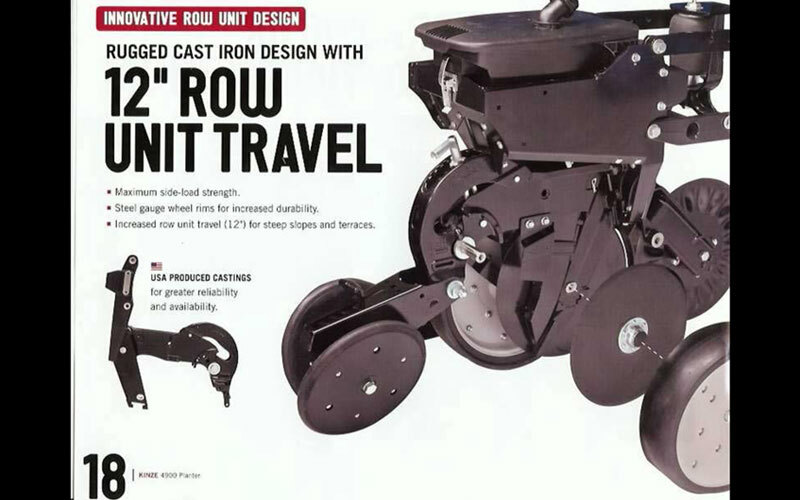 The no-till coulter arm was five steel parts is now reduced to one casting. 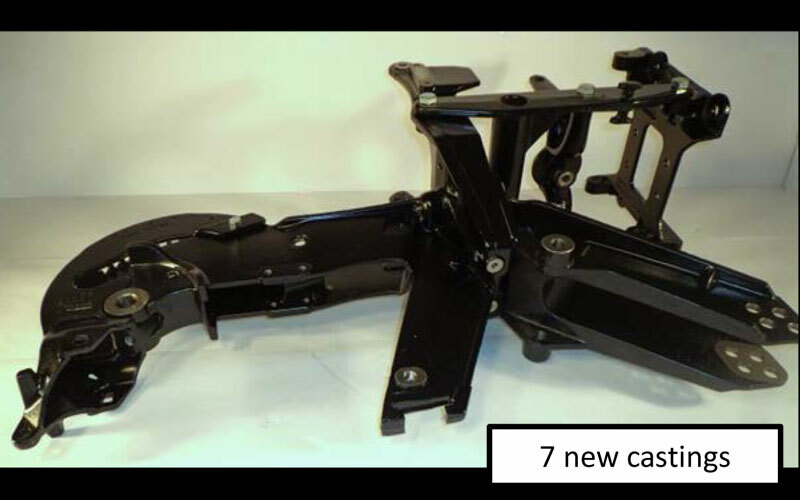 Similarly the parallel arm was 7 pieces has been reduced to one casting. The face plate was a one piece stamping but more rigidity was necessary to support the more robust row unit. The savings in assembly cycle time is between 5% and up to 10%. The steel weldment utilized fine thread lock nuts to attach the parallel arms to the shank and face plate which made assembly time consuming and problematic. On the cast version bolt holes were drilled and tapped eliminating nuts for fasteners. 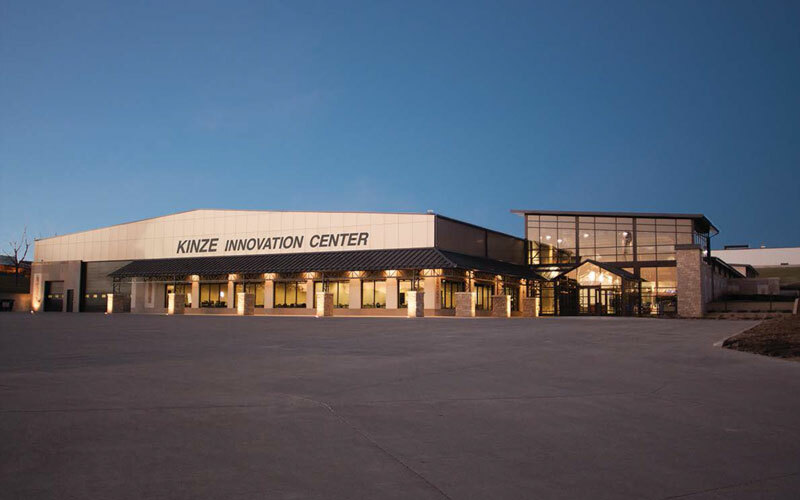 Kinze Manufacturing recognized a need for higher end product. Strength accuracy and a robust appearance are all critical factors. 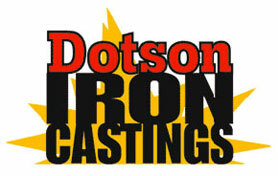 The solution, a ductile iron casting was arrived at through a collaboration between Kinze and Dotson Iron Castings. 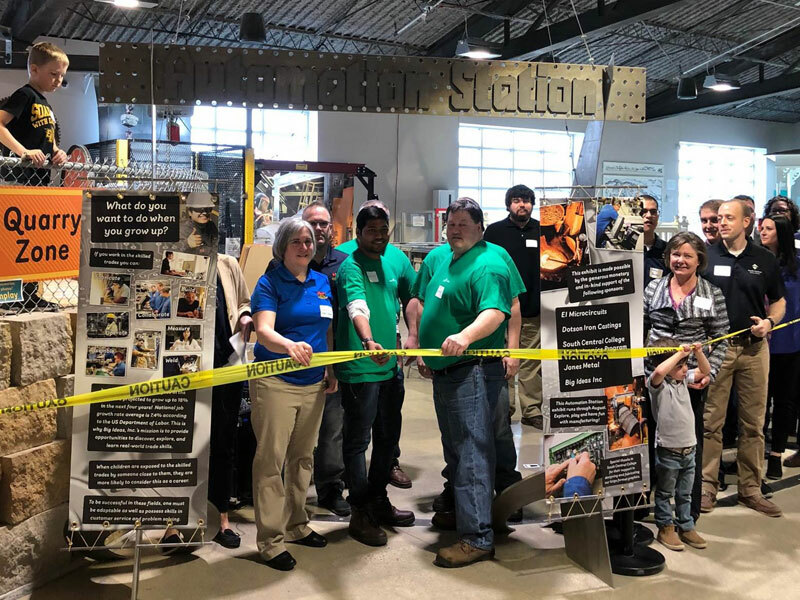 Kinze Manufacturing collaborated with Dotson Iron Castings and relied on their engineering team to help design castings that function well and are robust from a manufacturing standpoint. Dotson utilized Magmasoft solidification modeling to validate the castings soundness. Foundry tooling was fully CNC machined from aluminum billet to provide the accuracy and repeatability necessary for the tight tolerance fit from one casting to another. Design considerations were consciously made so the parts could be cleaned on a trim press and avoid inconsistent hand grinding. 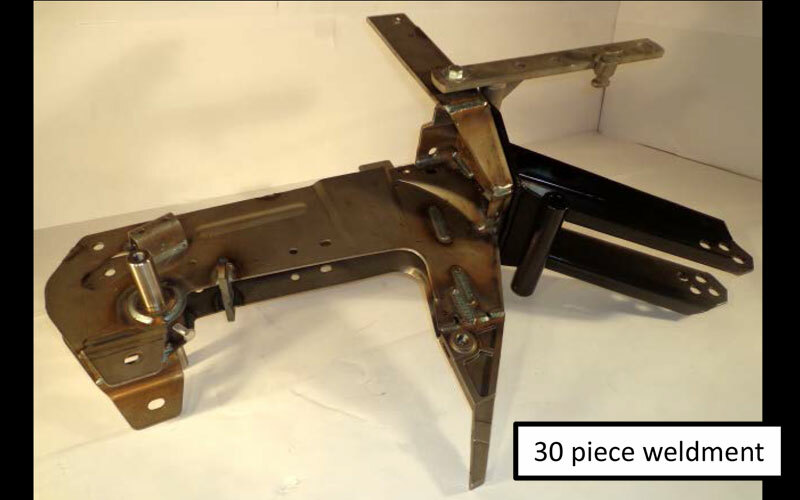 Kinze replaced 30 stamped steel parts with six ductile iron castings. 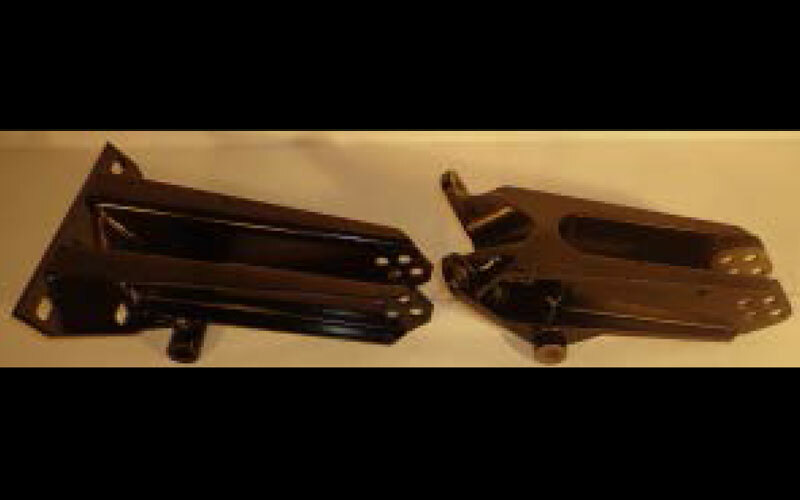 The ductile iron casting assembly is more robust. The new design allows for more vertical travel in planting. Planting speeds have nearly doubled and seed placement accuracy is improved to 99%. The new unit improves assembly takt time 5% to 10%. 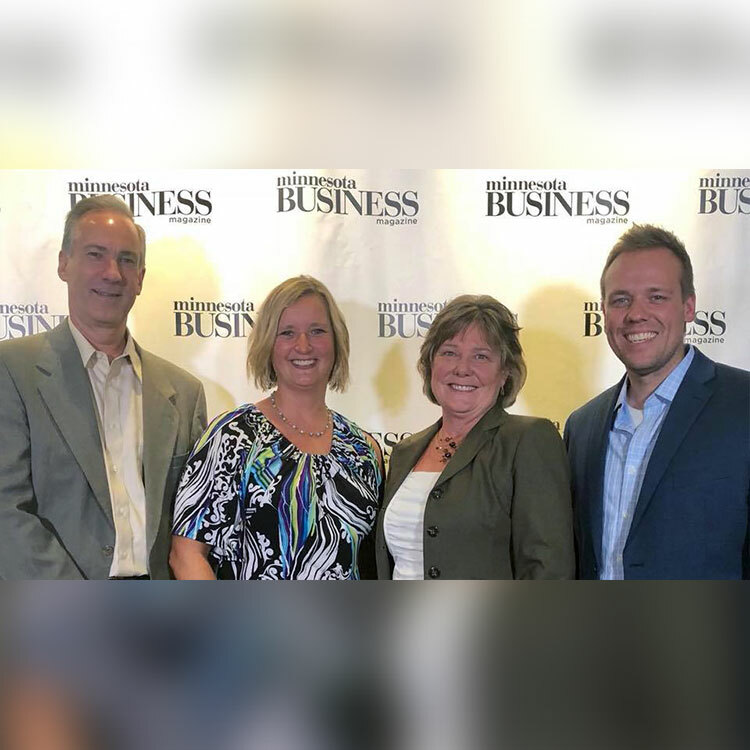 All of these advancements demonstrate why Kinze Manufacturing is a leader in agricultural industry innovation and Dotson is a recognized leader in casting conversions. No-till coulter arm was five steel parts is now reduced to one casting.